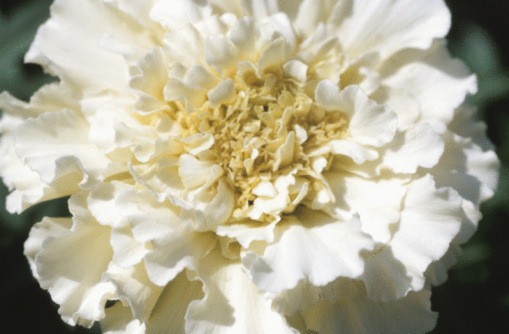 July can be a scorching-hot month but in many parts of the country the first week or two of this summer month are the gardener's last chance to plant colorful blooms for this year and get a start on color for next year. Provided you're willing to water your work daily, there's no reason to stop planting. 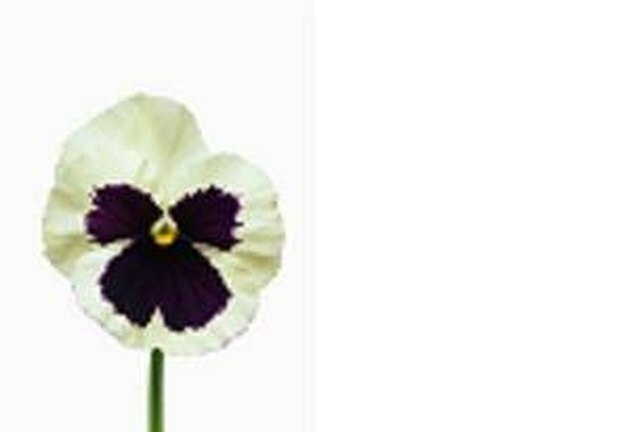 Plant pansies, calendulas or other short-season annuals (which should be on sale by this time) in open spots left as foliage from spring-flowering bulbs dies down. 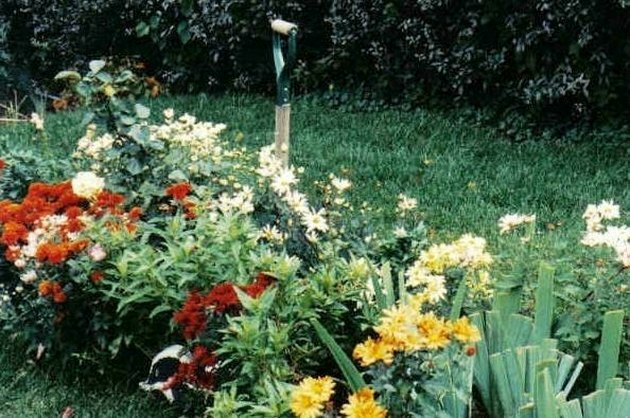 Plant container-grown perennials like chrysanthemums and asters to provide fall bloom and healthy parent plants for next spring. Hollyhocks and daisies grow the first year, bloom the second. 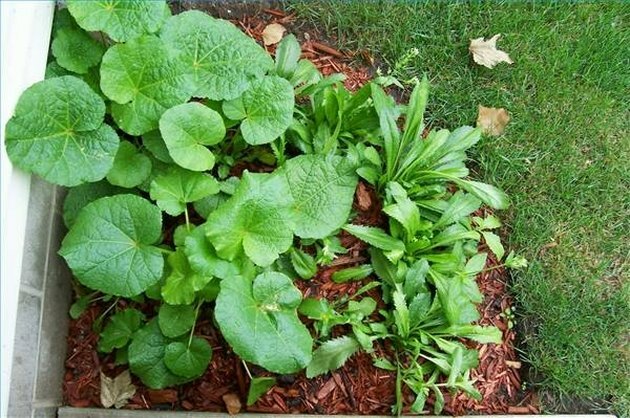 Plant seeds or plants of biennials like hollyhocks, foxglove, English daisies, Canterbury bells and Sweet William; they will bloom next year. 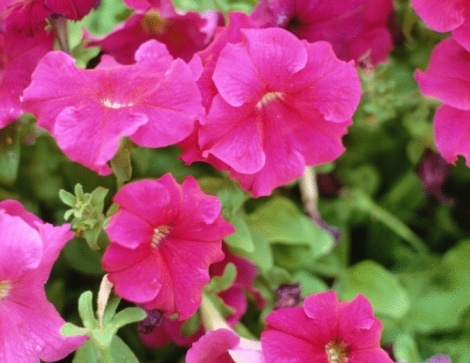 These indestructible plants can be divided any time. 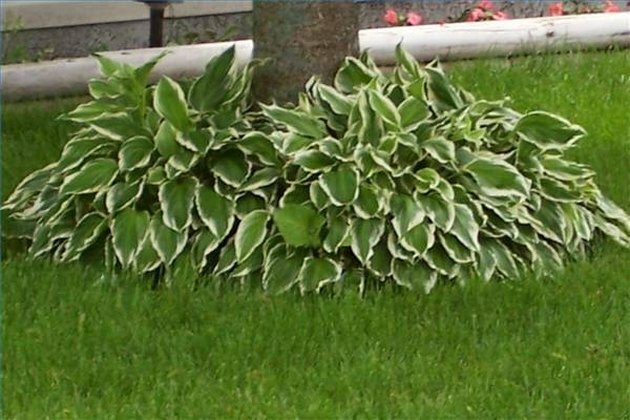 Plant hostas and daylilies, these indestructible perennials, later in the month but don't expect them to bloom well until next year. 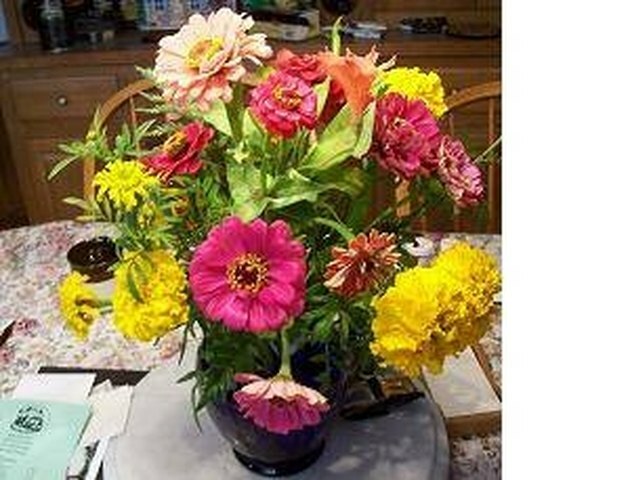 They can also be divided in July but be prepared to water daily until they get rooted. 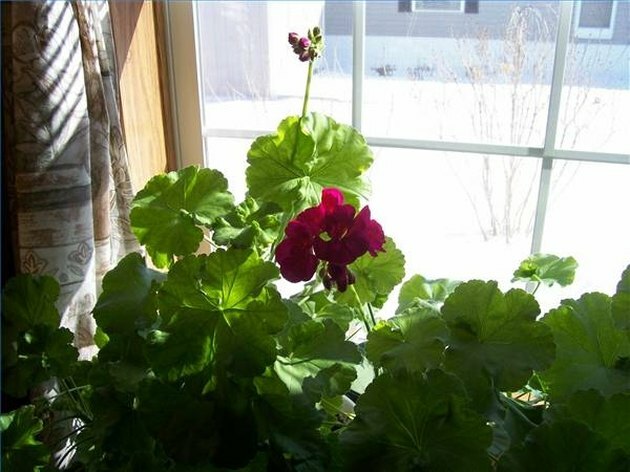 Take cuttings from geraniums at the peak of their growth to start new plants for bloom in late fall or indoor winter bloom; your plants will respond with a new spurt of growth and bloom. 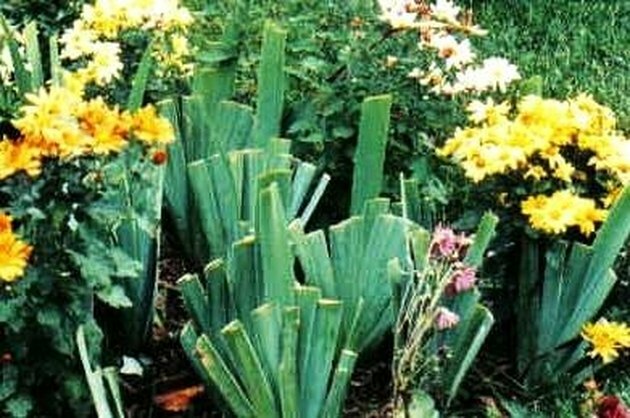 Recently re-set iris greet early chrysanthemums. Layer climbing roses by pinning canes to the ground to root; dig, divide and replant bearded iris for increased blooms next year.